Pune is one of the most prosperous cities in India. 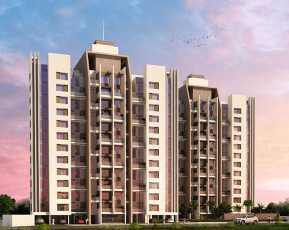 As it is close to Mumbai, the financial capital of India, Pune has become prosperous as well. 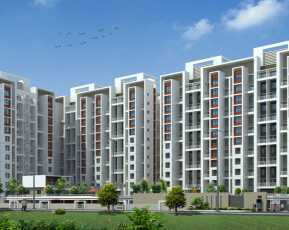 Besides, the living expenses are much lower in Pune in comparison to Pune. So, if you have come to Maharashtra in search of a job in Mumbai, then Pune could be a better option for you as far as living is concerned because you get the opportunity of saving some bucks as well. There is no wonder why so many are looking to make Pune their permanent residence. Most people get everything they want from this place. Good and convenient communication, great people, and also, a good lifestyle at a low cost. 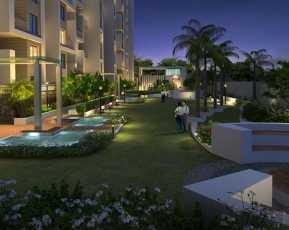 This is what the real estate developers are also looking to infuse in their projects in Pune, a little taste of the city. The real estate sector of Pune has raised quite a notch in the past few years because of the increased number of home seekers. So, if you are a home seeker as well and looking to find the best accommodation for you and your family then this is the right time for you invest. Simply because, VTP Developer, one of the more reputed real estate developers in Pune has come up with their new project a VTP Hilife which will provide its inhabitants fantastic amenities and great facilities along with its brilliant location which is enough to provide you with a luxurious and fulfilling lifestyle. 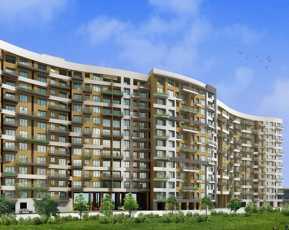 The location of the VTP Hilife in Pune is something that will surely generate a sense of intrigue in your mind. If you are looking for a place in order to live with your family then you may require some of the basic things that will help you to have a good night’s sleep such as schools, hospitals, marketplace, shopping malls, and restaurants along with the convenience of communication. With VTP Hilife, you are getting all these within close distance. That is why it is a project worth considering. Now, many people would be thinking that the VTP Hilife in Wakad Price would be too much for their pocket. 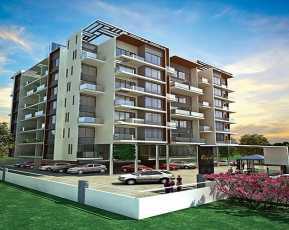 If you are one of them as well then for your sheer delight, the price of an apartment of this project is quite affordable and you have to pay a very minimal cost in comparison to the facilities VTP Developers are providing in this project. All this make VTP Hilife as one of the ideal Property in Wakad So, if you are a home seeker then you can surely consider VTP Hilife as your permanent residence.